It’s been a while. A long while. But she’s back and even better! The multi-platinum selling recording artist, BET Award’s Ultimate Icon honoree for Music Dance Visual accomplishments and mulitple GRAMMY award winner has added multiple legs to this tour..all due to fan demand…. 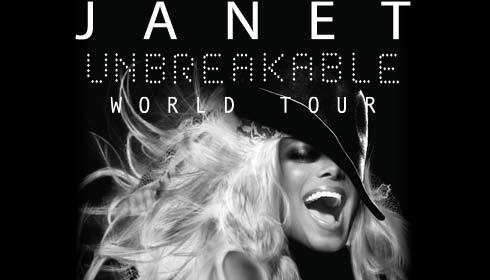 Janet and her label, Rhythm Nation have partnered with My Music VIP to provide concert goers with unprecedented access during the tour: supporters and fans who have concert tickets and purchase her “Unbreakable” album (or a merchandise bundle) will be able to access the private Janet Museum, have member access to the My Music VIP website and receive upates on the day of event activities. Also, two lucky members will be selected at random to receive seating upgrades and more. More information is available by visiting her website. Her number of albums released are in the double digits..her latest, Unbreakable, is scheduled to be released October 2015 and is under her own new label Rhythm Nation Records. 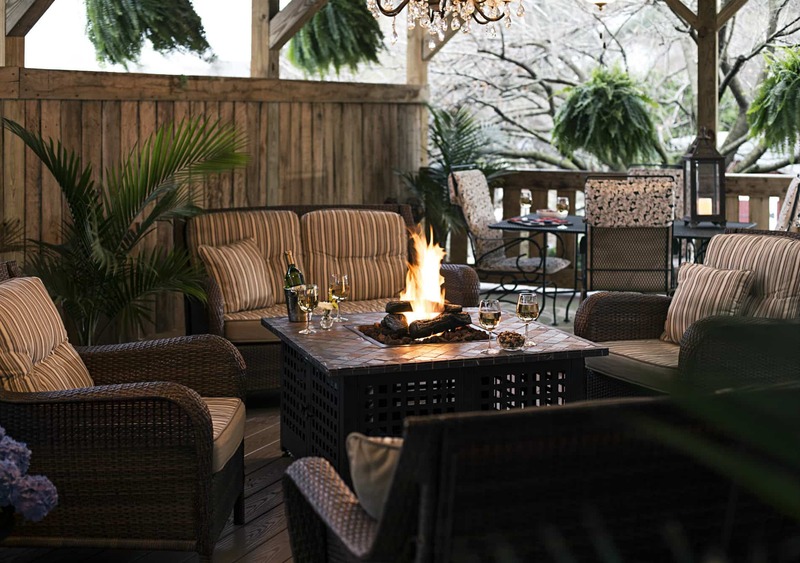 Book now at 1825 Inn Bed and Breakfast right next to Hershey PA….book soon for the Janet Jackson concert!